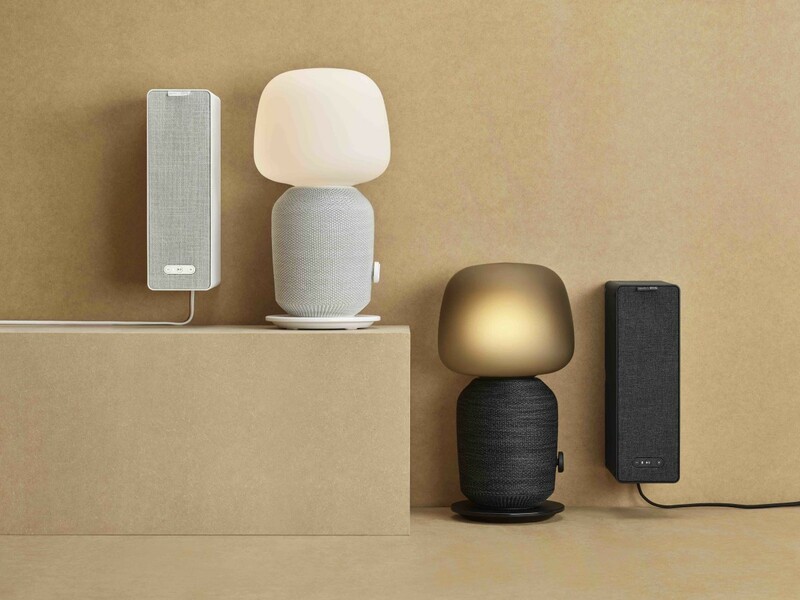 If you haven&apos;t already heard, IKEA is making a big play into the smarthome space and for their latest partnership, the furniture retail giant has teamed up with wireless audio company, Sonos. 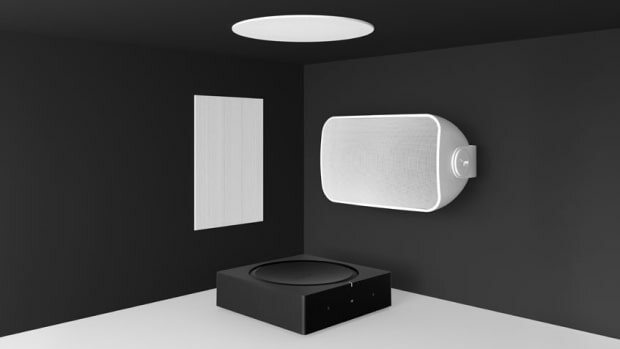 The two companies have unveiled their SYMFONISK range, which will consist of a lamp speaker and a bookshelf speaker. 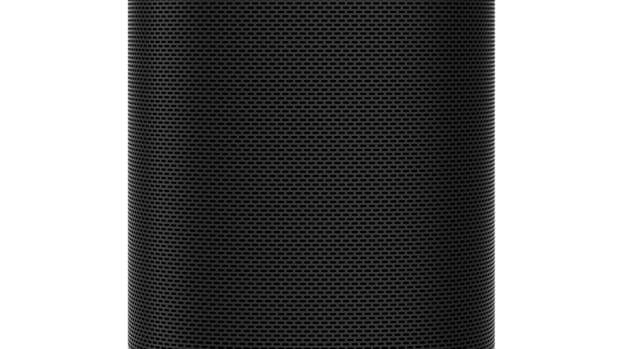 The whole idea of the range is to create stylish pieces for your home that integrate technology such as wireless speakers into a design that blends into your home decor while also doing it at an affordable price point. 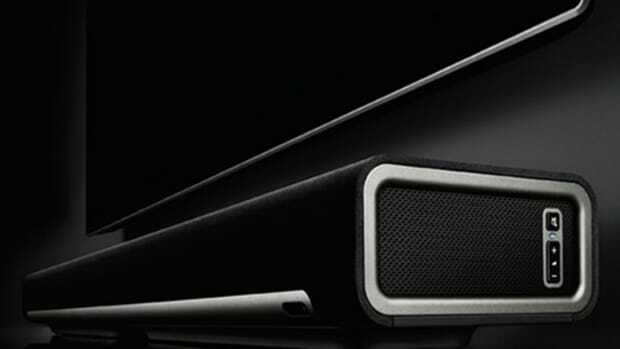 You can now build Sonos right into your home.